Mold, industrial production used for injection, blow molding, extrusion, die casting or forging, forming, smelting, stamping and other methods to obtain the required products of various molds and tools. In short, the mold is a tool used to make molding objects. This tool is composed of various parts, and different molds are composed of different parts. It mainly realizes the processing of the shape of the object by changing the physical state of the molding material. It is known as the “mother of industry”. With the development of China’s industrial manufacturing, after decades of accumulation of mold manufacturing technology, mold products are gradually applied to all walks of life, showing a synchronous development trend of vertical and horizontal depth. Under the background of the improvement of mold manufacturing technology and the increasingly fierce market competition, mold products are gradually widely used in light industrial products, which are mainly represented by automobiles and household appliances, consumer electronics and plastic products. The development of automobile mold industry is closely related to the development of automobile industry. The steady and rapid development of automobile industry will greatly promote the development of automobile mold industry. Molds are consumables. More than 90% of parts in the automotive industry are molded by molds. 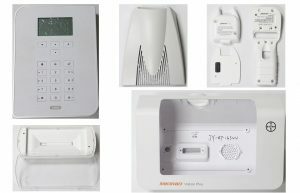 At the same time, cold working, hot working and plastic molds are used. On average, 0.12 tons of molds are consumed per 10,000 vehicles. Generally speaking, it takes about 1500 molds to make an ordinary car, including nearly 1000 stamping molds and more than 200 interior parts molds. 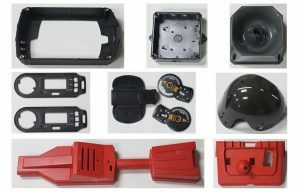 According to the calculation of professional organizations, automotive moulds account for about 1/3 of the market share of the mold industry, and according to the statistics of the National Bureau of Statistics, the sales revenue of automotive moulds in China in 2017 is 266.342 billion yuan, according to which the market scale of automotive molds in China in 2017 is estimated to reach 88.8 billion yuan. By 2023, China’s automobile production will reach nearly 41.82 million vehicles, with an average annual growth rate of about 6.0%, and the demand for automobile molds will reach about 500 tons. With the increasing level of people’s consumption, the demand for consumer electronics products is expanding, product renewal is accelerating, and the market scale of consumer electronics products continues to grow. At the same time, it promotes the rapid development of die and mold related industries. Data show that in 2015 alone, the global consumer electronics market, driven by the rapid growth of smartphones, tablets, personal computers and other terminal devices, reached nearly 790 billion euros, an increase of 1.5% over the previous year. The sustained growth of the scale of China’s electronic information industry has formed a relatively complete product category of manufacturing system and industrial supporting basis. According to the data of the National Bureau of Statistics, in 2015, the sales revenue of China’s electronic information industry reached 15.4 trillion yuan, an increase of more than 10.4%. The sales output value of China’s electronic information manufacturing industry above the scale reached 113,294.6 billion yuan, an increase of 9.0% over the same period last year. The output of mobile phones, integrated circuits and other major products reached 1.810 billion units and 108.720 billion pieces respectively, up by 7.8% and 7.1% respectively over the same period of last year. Mobile phones, personal computers, tablets and other consumer electronics accounted for more than 50% of global production, firmly occupying the first place in the world. During the 13th Five-Year Plan period, the demand for dies in consumer electronics industry will continue to show a steady upward trend. With the improvement of living standards, the demand for household appliances in China has maintained a steady and rapid development. According to the data, from 2011 to 2016, the main business income of China’s household appliances industry increased from 1.101.575 billion yuan to 1.460.56 billion yuan, with an annual compound growth rate of 580%; the total profit of the industry increased rapidly from 51.162 billion yuan to 16.69 billion yuan, with an annual compound growth rate of 18.53%. China’s household appliances industry has formed a complete self-supporting system of spare parts, creating a complete upstream and downstream industrial chain. 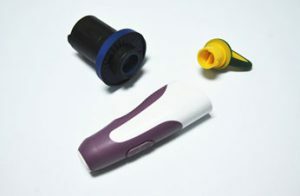 Most parts of household appliances products depend on injection molding. Industrial clustering provides a good external environment for the formation of linkage effect between mold industry and related industries such as household appliances industry. Experts predict that with the gradual development of household appliances towards intelligence, personalization and lightweight, the iteration speed of renewal of household appliances products is significantly accelerated, and the future market of household appliances industry will remain stable growth trend. Mold industry belongs to the basic industry in the national economy. At present, China is in the transition period of industrial structure. The goal of the state for emerging industries is to strive for a ratio of strategic emerging industries to GDP of about 15% by 2020. 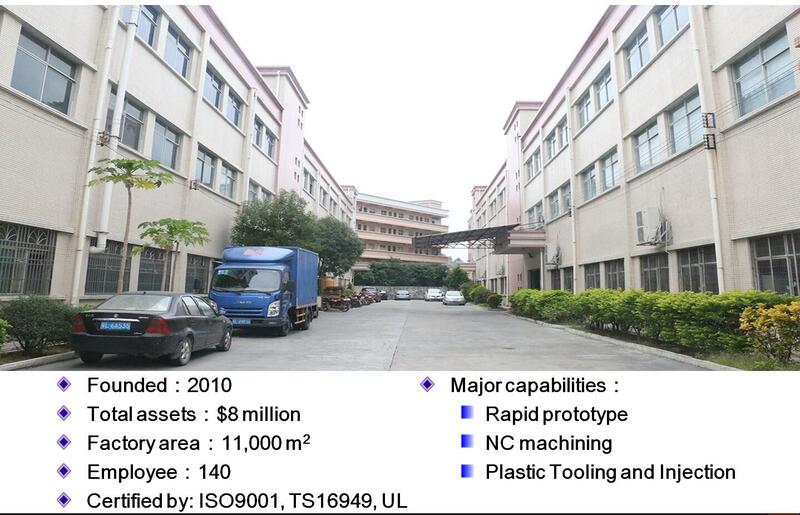 In order to reach the target of 15% share, the high-end equipment manufacturing industry will be vigorously developed as the pillar industry of the national economy in the future, and the mold industry, as the mother of modern industry, will benefit from the development of high-end equipment manufacturing industry and obtain rapid development.